Target's Holiday 2014 Preview took place last week, between Home, Apparel, Accessories, Toys, Entertainment and Grocery- Target has tons in store for us. I am super excited as I am obsessed with my RedCard, Cartwheel App and using coupons. Targets with a Starbucks are even better! Many brands and designers have collaborated over the years and more are following that lead and selling their designs and products at Target. 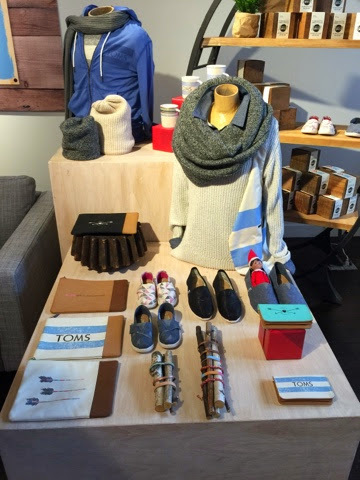 TOMS has partnered with Target for 50 item exclusive with them this holiday season. 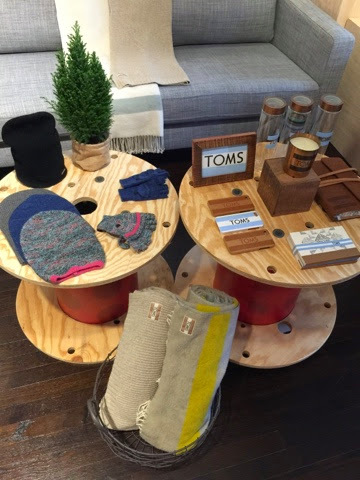 TOMS includes shoes, clothing for kids size 4 and up, adult clothing and items for the home. The sweaters are warm and cozy, or you can snuggle under a nice throw blanket while smelling a candle in a wooden holder. Their classic shoes will be in the stores as well as accessories for everyone. Great gifts and stocking stuffers. 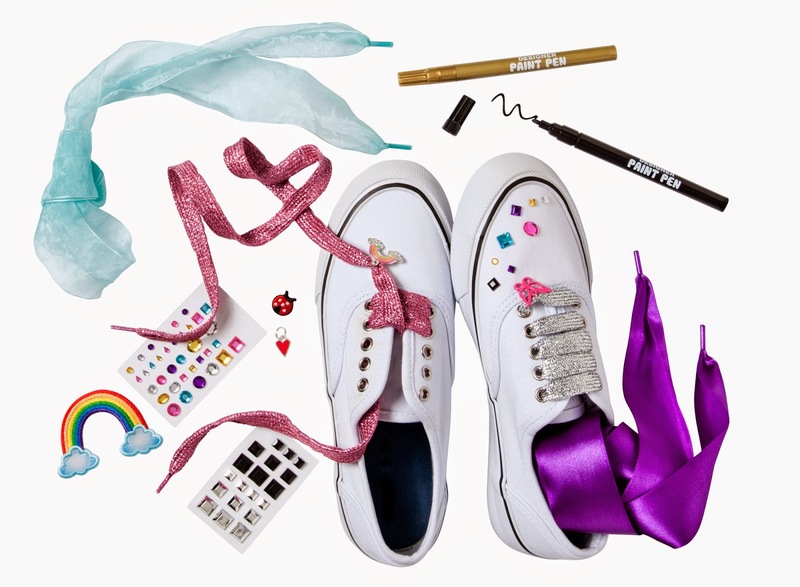 Inspired by the movie Annie, Renée Ehrlich Kalfus has a line for girls coming out mid-November starting in size 4, mix and match pieces for unique looks and a DIY kit for girls to add jewels, ribbon, patches and paint to their clothing. Renée captured the unique look of Annie's wardrobe while bringing it into closets at home. OH JOY! and Target continue their partnership with Pinterest inspired entertaining items. 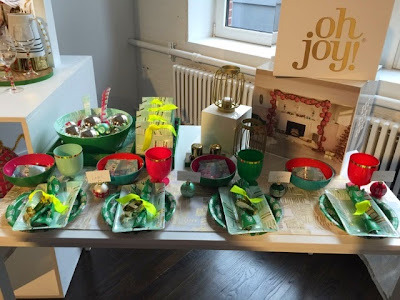 Serving trays, place holders and the adorable holiday paper plates. Nate Berkus Top 10 Collection will be released in early 2015, the pieces out now are ready for holiday or everyday use now. 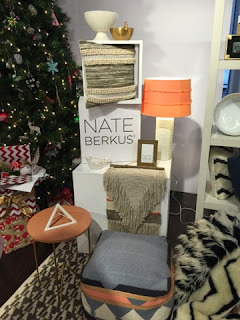 Decorative dessert plates, frames, stools, table runners and pillows, I want it all. 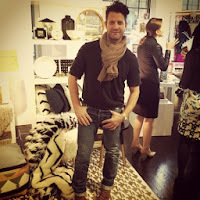 Nate Berkus was onsite to share his personal opinions on his line and meet everyone. If your kids are like mine, they know exactly where the toy section is located in every Target, anywhere. Target is now selling many boutique style toys, like Melissa & Doug and bigger name toys like LEGO, Ninja Turtles and Frozen. Did you know there are over 700 different FROZEN items in Target in all the different sections? Neither did I until last week. I shop a lot in Target for clothing items, Mossimo has some great holiday dresses for women, outfits for the men and cute coordinating sets for the little ones. Family pictures anyone. Target also has many Sam Libby bags and accessories. 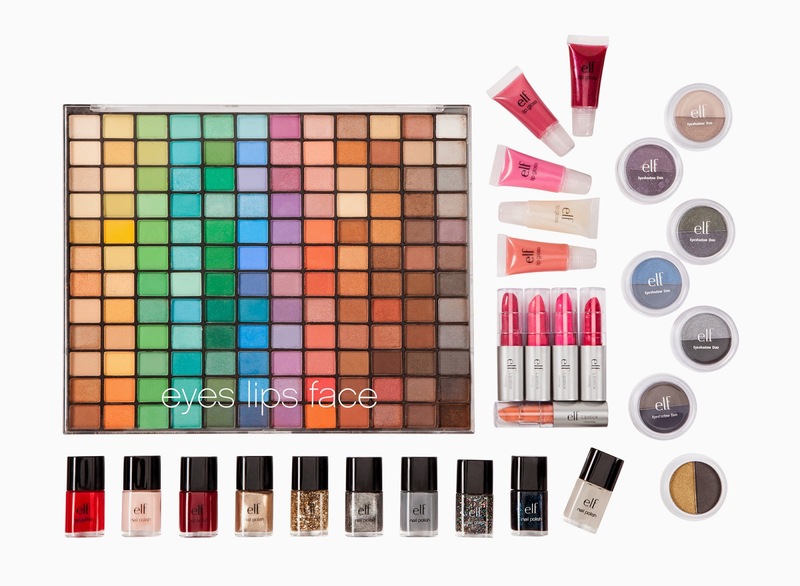 Makeup special items, also great for smaller gifts without going over $35 from Pixi and Elf and exclusive for the winter. Target's grocery line Archer Farms has many options ready in decorative packaging for the season, whether its just for personal use, grab bags or to bring to a party. 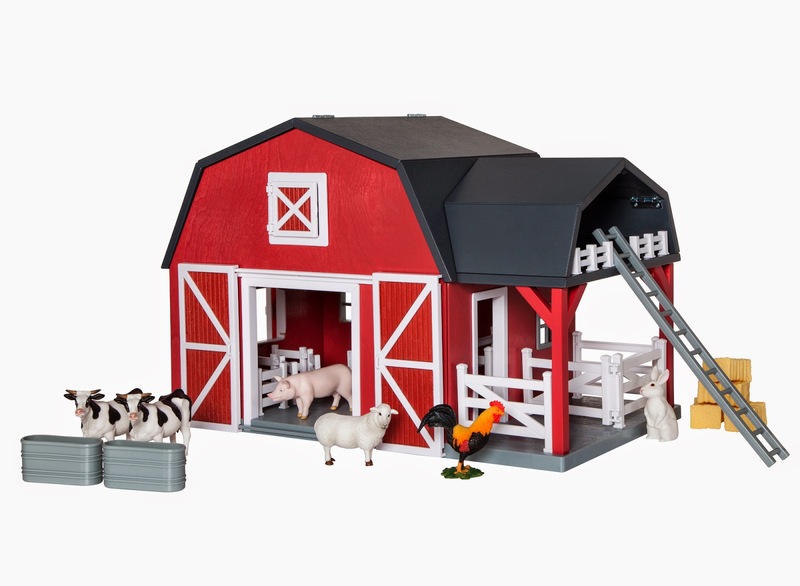 Archer Farms and other sets are available, great tasting too! Personally I love the baking kits because everything is included, great for kids baking and family time. Target is my one stop shop place, especially during the holiday season. Check out everything they have to offer: toys, electronics, entertainment, like the exclusive Taylor Swift 1989 album with bonus tracks only at Target. Many artists have deluxe editions of their albums with extra songs you cannot get anywhere else. Are you ready to shop yet?